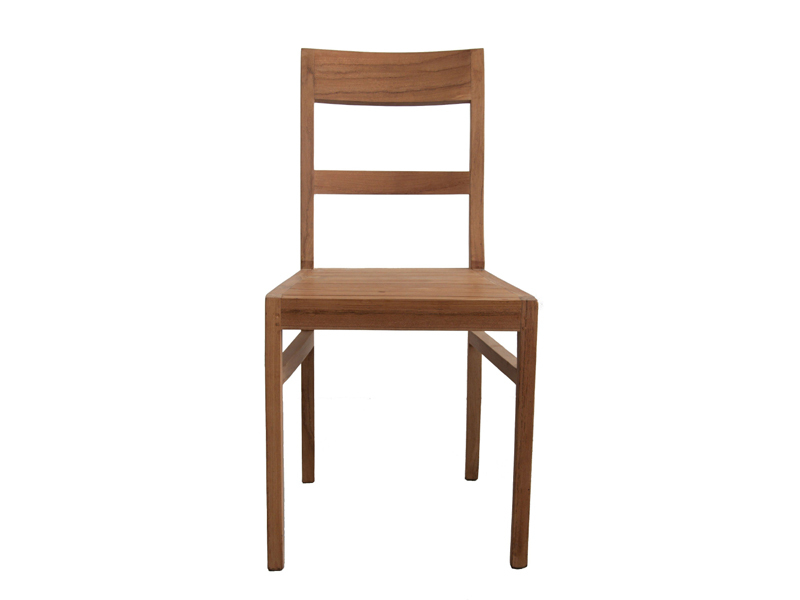 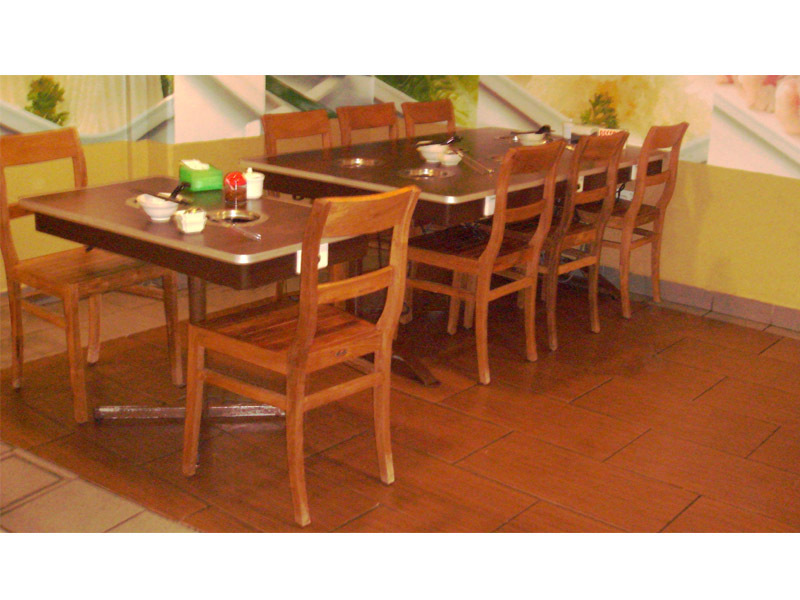 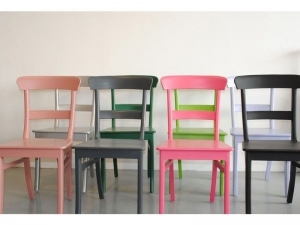 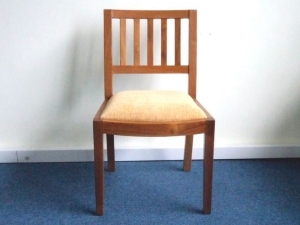 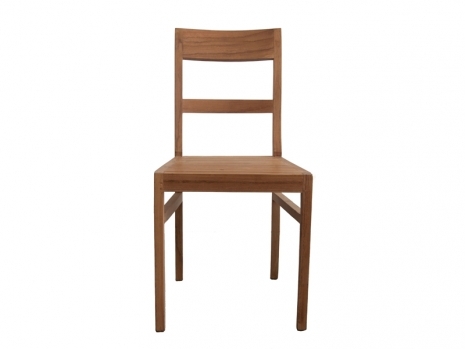 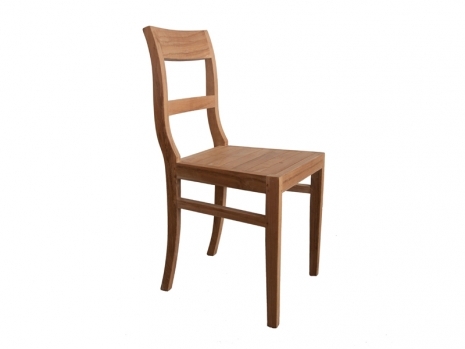 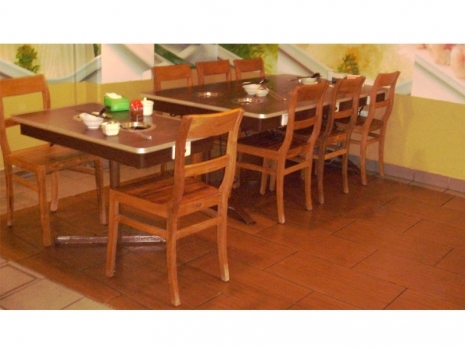 Classic, simple, elegant and comfortable chair perfect for small dining areas. Inspired by Scandinavian design, Ikano Dining Chair is masterfully crafted by expert carpenters from selected high grade solid kiln-dried teak wood. 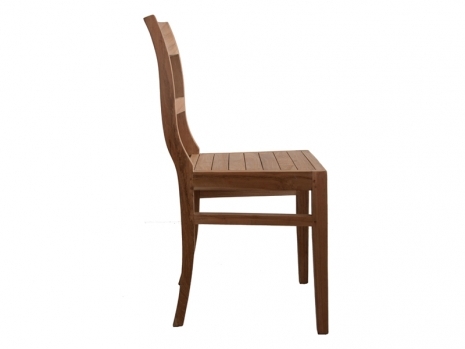 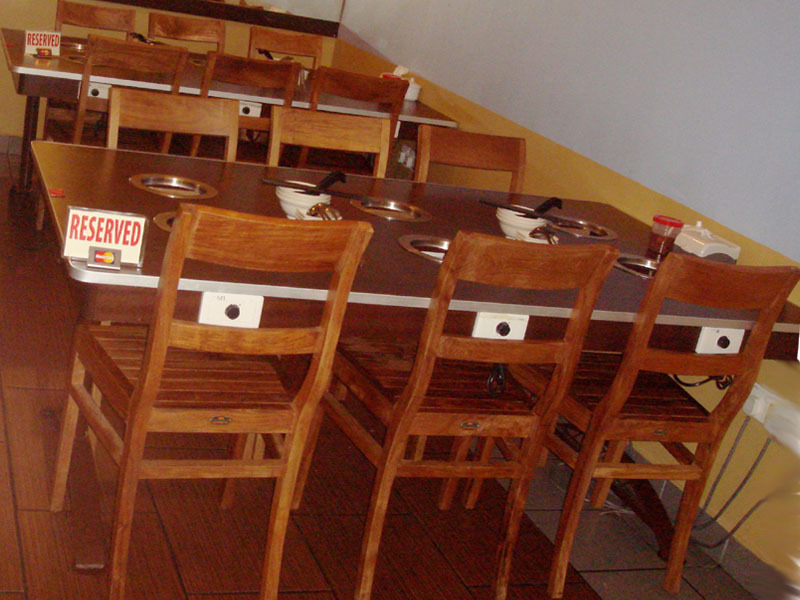 It has a comfortable and supportive slatted back.